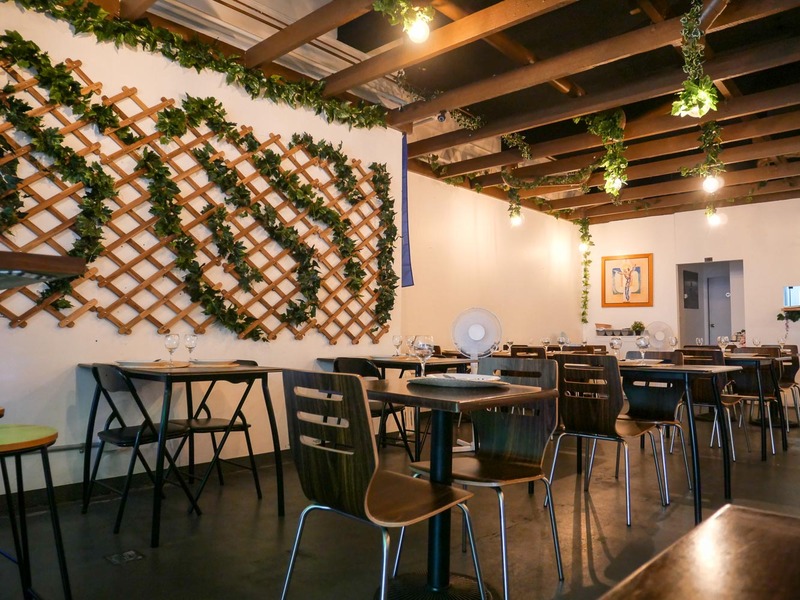 We are back in love with Marrickville when we stumble upon the Pinoy joy of Lazza. It's quiet when we stop in just after 10am for breakfast. Last night it was buzzing with Filipino folks eating and laughing in big family groups. 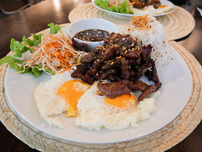 We are big fans of Filipino breakfast, especially the many variations of silog, good at any time of day. 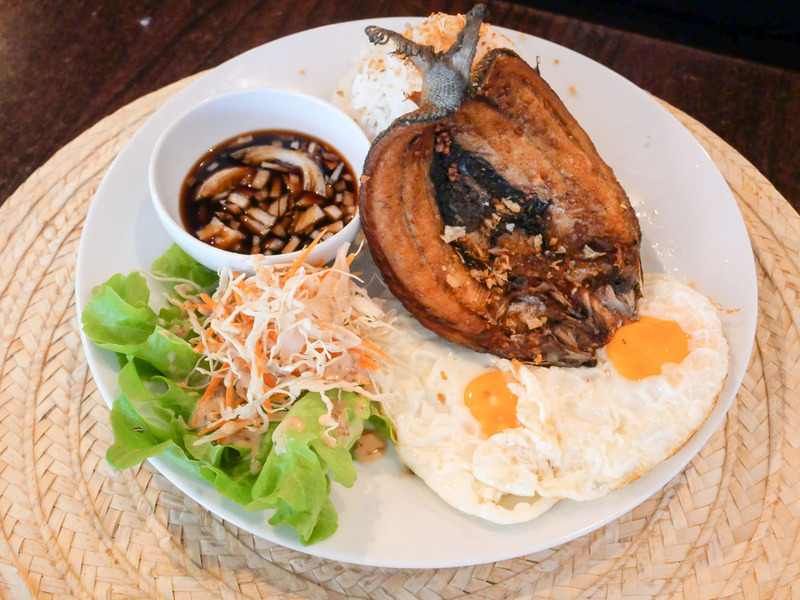 Alison goes for Bangsilog - marinated milkfish with fried egg and rice - $14. The fish is fried and has a strong fishy flavour which works with the fried eggs (yay runny yolk) and garlic fried rice. There's a sweet dippy sauce on the side and some salad so you can tell nanna you've been looking after yourself. 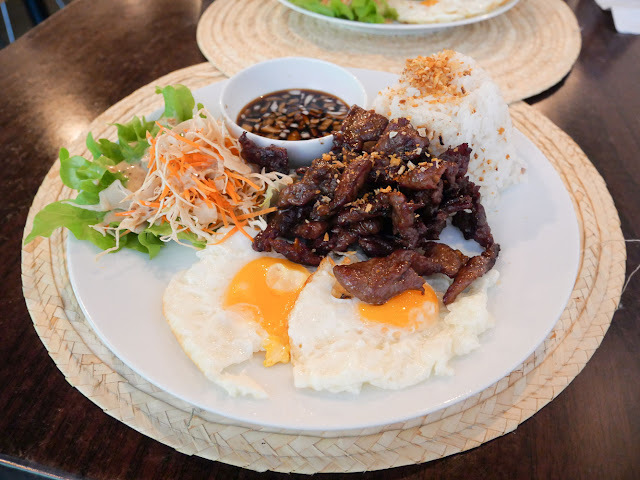 Another classic - Tapsilog - tender marinated beef cuts with egg and garlic rice - $14. The beef has a lovely sweet smokiness to it, and there's plenty of it. We love the garlic fried rice here, it is plenty garlic-y, moreso than some other joints. We're walking on sunshine after such a great breakfast, it brings back happy memories of the magestic adobo flake silog we had in Manila. Oooh boy. 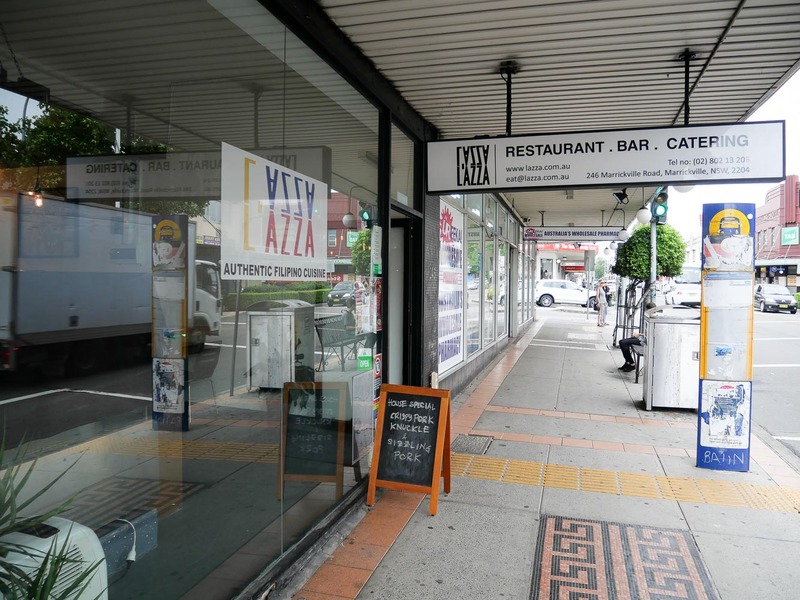 Lazza is at 246 Marrickville Road, Marrickville. Enjoy them on Friendface. On the way home we recommend grabbing some ready-to-go takeway at the most awesome Marrickville branch of Kapamilya, just up the road. 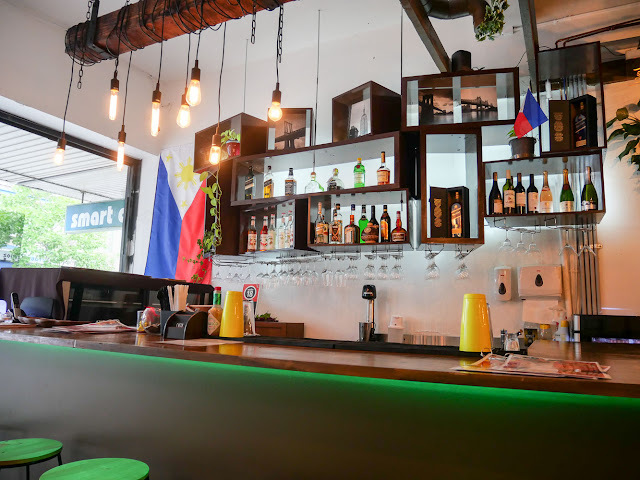 Our modus operandi with Filipino takeaway is to grab a couple of tubs of something strong flavoured, sisig and laing are favourites, and cut those rich flavours with some veggie laden home made ginisang. Oh boy.